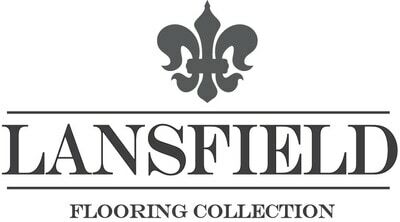 Lansfield Engineered Hardwood - Baltic Birch - Belmont Collection Cardamom / Baltic Birch / Urethane / ABC / 3/8" x 6-1/2"
Cardamom / Baltic Birch / Urethane / ABC / 3/8" x 6-1/2"
Look & Feel: This ABC grade flooring features natural but uniform grains and splits which is accentuated by a hand scraped finish creating a classic and timeless look for your interior. Easy To Maintain: No wax Aluminum Oxide finish is durable and easier to clean than higher gloss finishes. 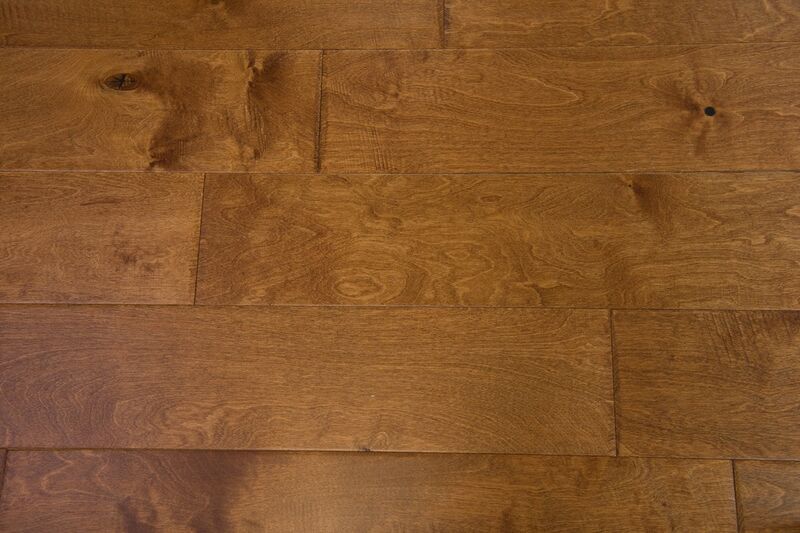 Great Value: With these floors you get everything you want out of a real hardwood with the added strength and stability only provided by engineering all at an affordable price. Warranty: Backed by a 25 year residential and 3 year commercial warranty.